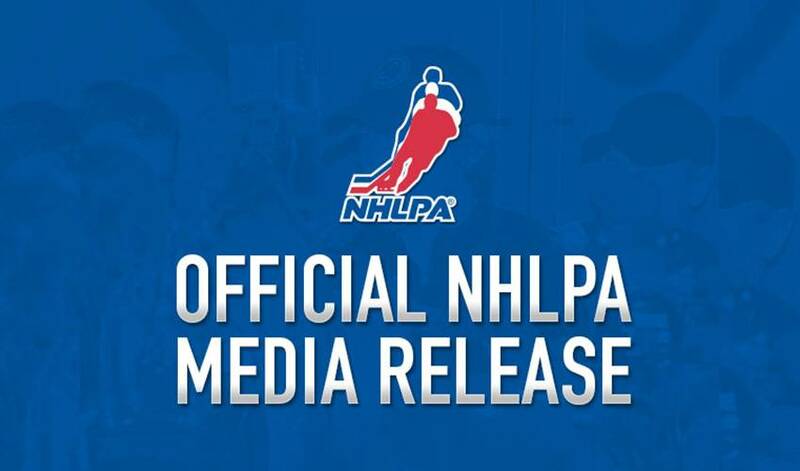 TORONTO, ON (January 24, 2011) – National Hockey League Players' Association (NHLPA) Executive Director, Don Fehr, announced additions today to the NHLPA staff. Colin A. Campbell joins as Director of Corporate Sponsorships, and Robert DeGregory and Maria Dennis both join the NHLPA as Associate Counsel. In addition, the NHLPA has retained Richard Rodier as a lawyer and economic consultant. "I am very pleased that Colin, Robert, Maria and Richard are joining us," Fehr said. "Each of them brings experience and skills that will be of benefit to the players as we go forward." Campbell joins the NHLPA's Business Affairs Department from MKTG Marketing where he was General Manager/Vice President of their Los Angeles office. A graduate of Acadia University (1986), Campbell will work with the NHLPA's business partners while helping to grow the NHLPA's sponsorship business. DeGregory is a graduate of McMaster University (2001) and the Harvard Law School (2004). He has been senior counsel for the Writers Guild of America West, an attorney for the United Steelworkers International Union, and a law clerk for a Judge of the U.S. Court of Appeals for the 10th Circuit. DeGregory will work on a full range of collective bargaining and individual player matters. Dennis, a graduate of Yale University (1988) and the Georgetown University Law Center (1991), had an outstanding athletic career, having played on the U.S. Women's National Ice Hockey Team and the Yale's Women's Ice Hockey team. She has served on the Board of USA Hockey, the United States Olympic Committee, and the Salt Lake Olympic Organizing Committee. Among other things, Dennis will work on collective bargaining and individual player matters. Rodier is a graduate of the Wharton School of Commerce and Finance (1978) and the University of Toronto Law School (1984). He has extensive experience analyzing the business of professional hockey. Rodier will assist the NHLPA in review and analysis of certain legal, economic and business issues affecting the sport.